If you need to meet with us outside of our normal staffed hours please contact us to schedule an appointment. 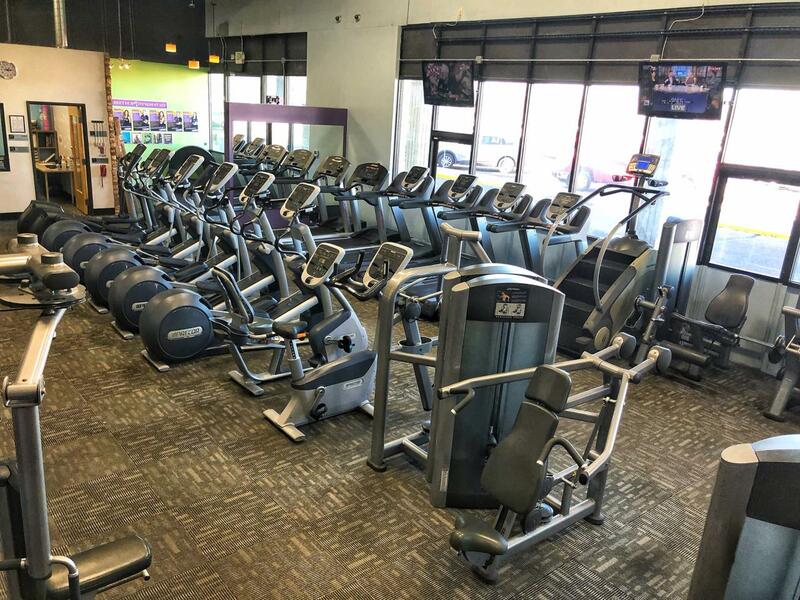 JR joined Anytime Fitness as member in 2015 and joined our team in 2018. 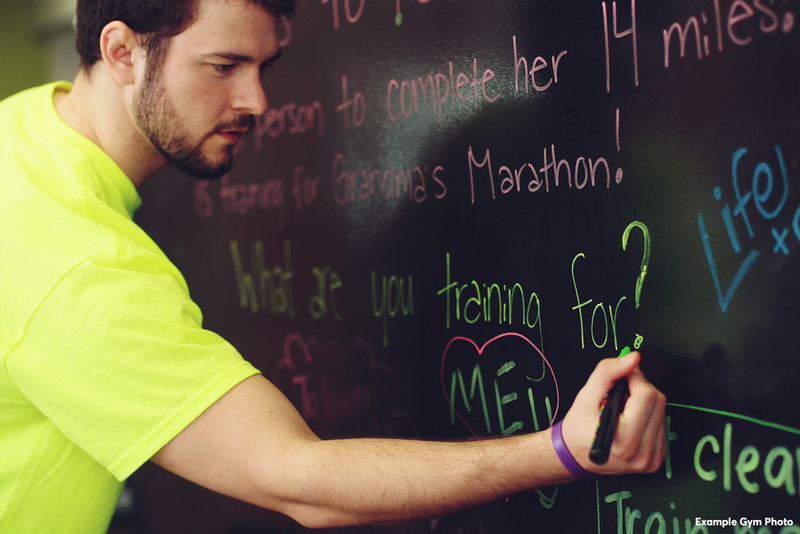 JR’s fitness journey began in 2015, when he realized he had a passion for health and fitness. 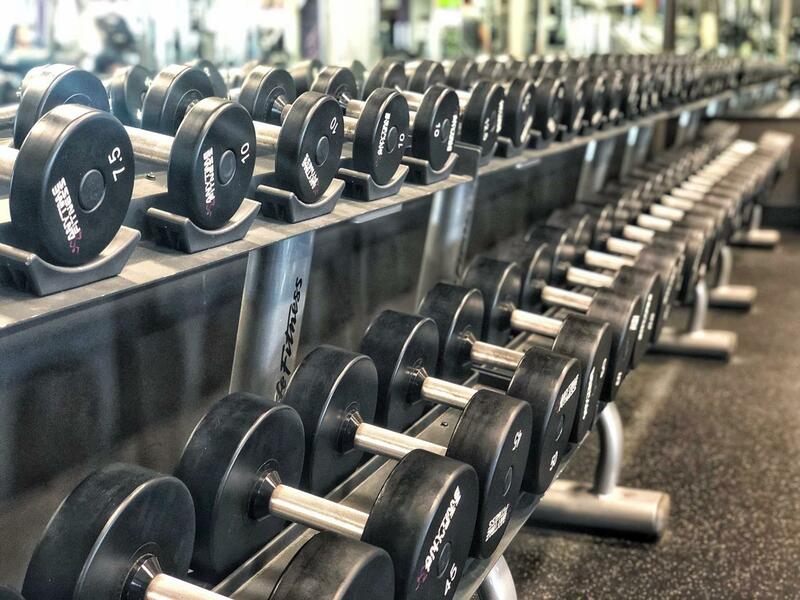 Between his own passion for fitness and what he sees on a day to day basis as an employee, he is seeing a growth pattern of the fitness industry becoming much bigger than what it is now and seeing many others living a healthy life style. 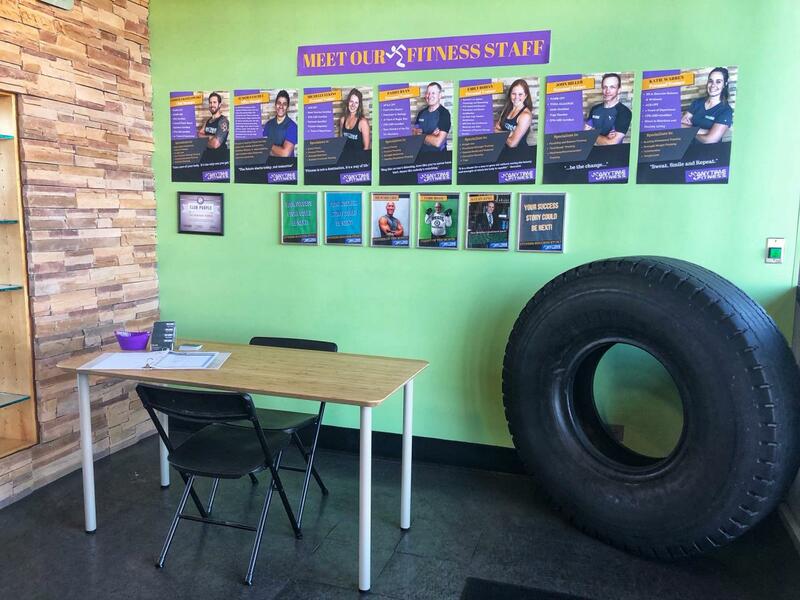 His overall goal here at Anytime Fitness is to help others find the same passion and love for a healthy lifestyle as he has. JR is happy to share his personal experiences and talking about fitness.